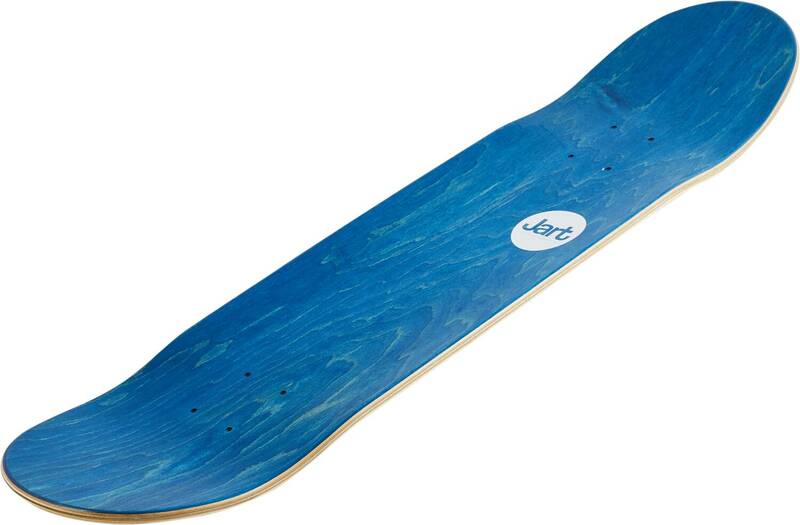 Grab yourself a fresh deck from this cool series of Mediterranean inspired deck designs, from Jart. Cool detailing in the graphics makes these boards stand out from the crowd. Notice: The color of the top ply may vary.